Showtime's longest-running series will return for at least one more season. 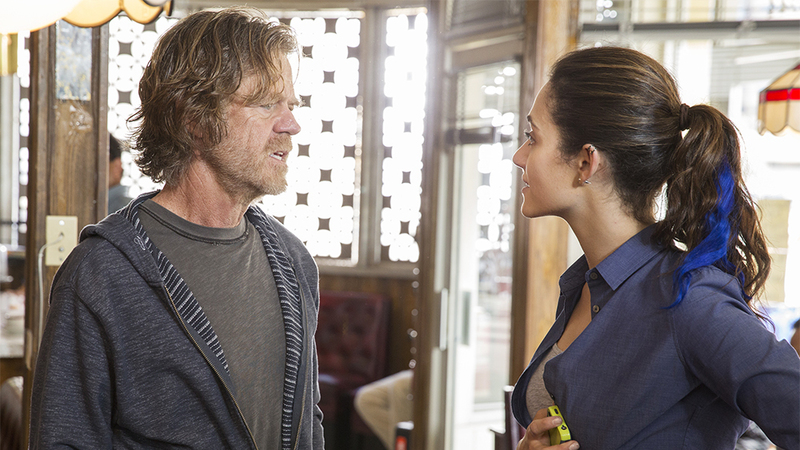 Shameless has scored a tenth season, which will be the first that won't feature star Emmy Rossum. William H. Macy will return for the tenth season, as will Emma Kenney, Cameron, Monaghan, and the rest of the main cast members from season 9. The series is currently averaging a 0.35 for the season, marking a 35% decline from season 8. Despite the decline, the series remains the top show on Showtime. It returned for the 7-episode second half of season 9 on January 20, and will run until March 10. What do you think of this news? Will you be tuning in for the Emmy Rossum-less season 10? Let us know in the comments below!